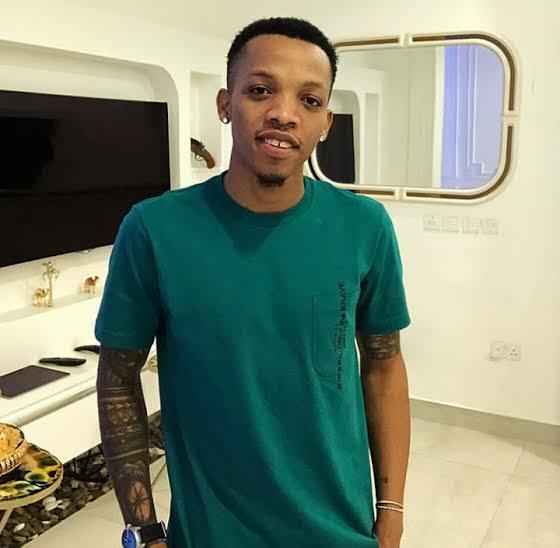 Afrobeat superstar, Tekno is out with a brand new single titled “On You“. The Jogodo crooner who was reported very ill and has lost his voice box surprised his fans and music lover with a new banger titled “On You”. In the music he tries to find out from his woman if she will be there for him at his worst because he is ready to go to any length to put the expensive things and On her.